Liberty Crossing is a master planned community that offers it’s residents resort-style recreation amenities including a beautiful clubhouse, fitness center, pool with sundeck, children’s pool, playground and scenic walking trails that wind thru the woods and around a lake. 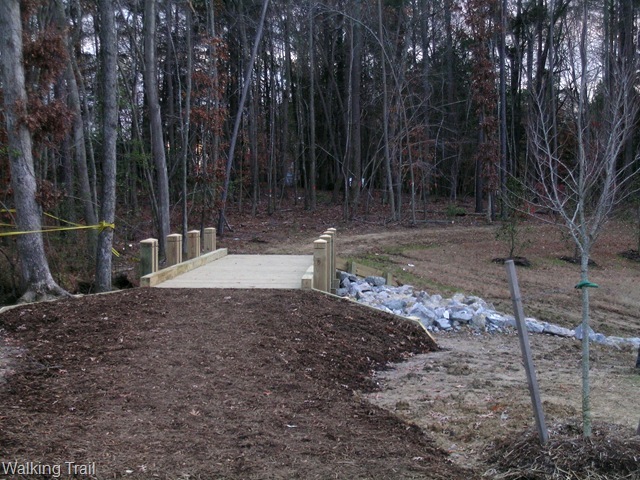 Residents can walk to the newly opened Harris Teeter grocery store via the walking trail. When complete Liberty Crossing will have approximately 185 town homes. In August 2012 -DAVID A. 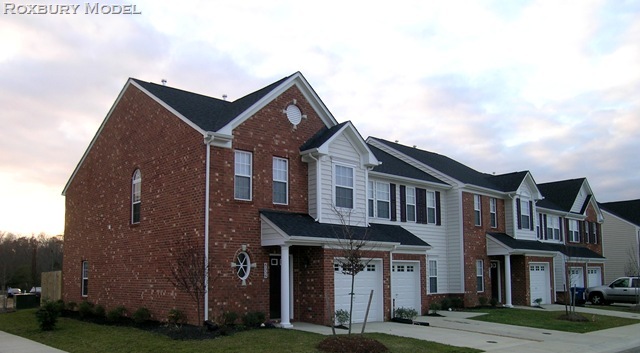 NICE BUILDERS, INC became the newly announced builder in the Liberty Crossing Townhome Development. 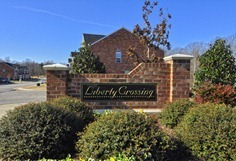 Basic Properties LLC, the developer of Liberty Crossing, chose David A. Nice Builders, Inc. after price negotiations with the previous builder ( Ryan Homes) went south. 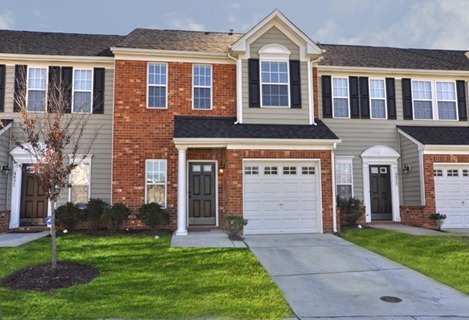 As of 2014 HH Hunt is the new builder in Liberty Crossing. Their stylish Liberty Crossing townhomes offer exceptional carefree living, perfect for residents in all stages of life. Four casually sophisticated townhome styles with sizes ranging from 1,537 to 1,829 square feet. All of the Floorplans offer 3 bedrooms, 2.5 baths and attached garages. 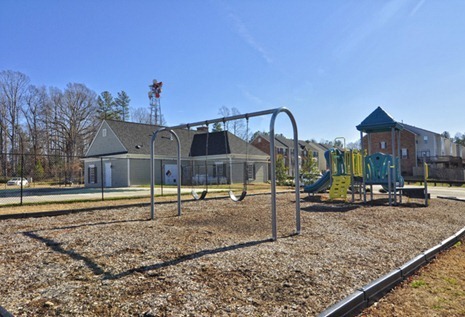 Set on 45 acres in the Lightfoot corridor of Williamsburg/ James City County is the Liberty Crossing town home community previously built by Ryan Homes. 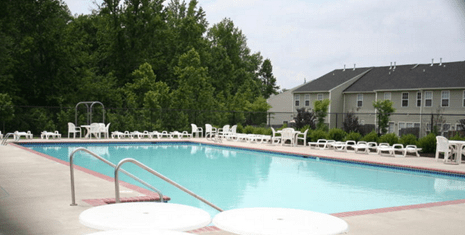 Conveniently located only minutes from shopping, restaurants ,Rt 199, Interstate 64, Sentara Hospital, Colonial Williamsburg and much more. currently underway. At this time over half of the town homes are complete. When complete it will have approximately 185 town homes. 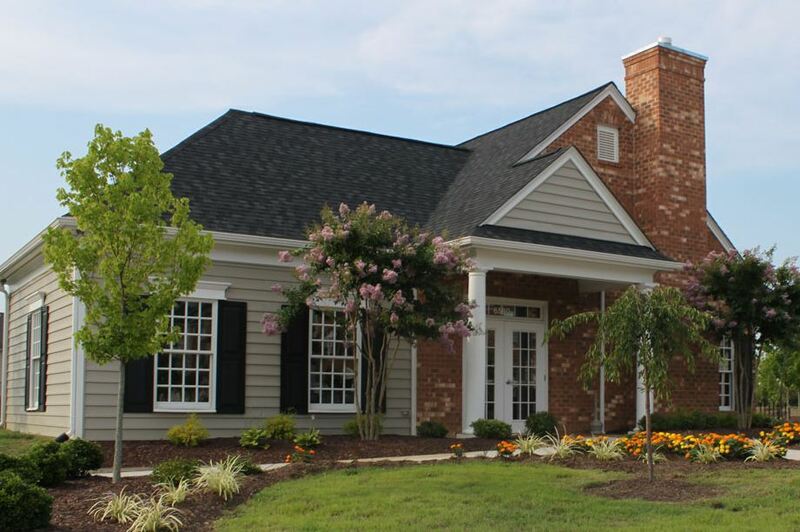 For resale buyers , Ryan Homes built three models of townhomes at Liberty Crossing. These included the Fairmont, The Roxbury and the Aldersgate all with one car garages. you can view a Roxbury floor plan by clicking the link below. A few pictures from the Liberty Crossing neighborhood.